Selecting the right orthotic treatment requires a specialized evaluation from a Certified Orthotist CO(c) who is trained in the science of biomechanics, the study of how the body moves. Can we help you find an orthotic solution that will meet your needs? 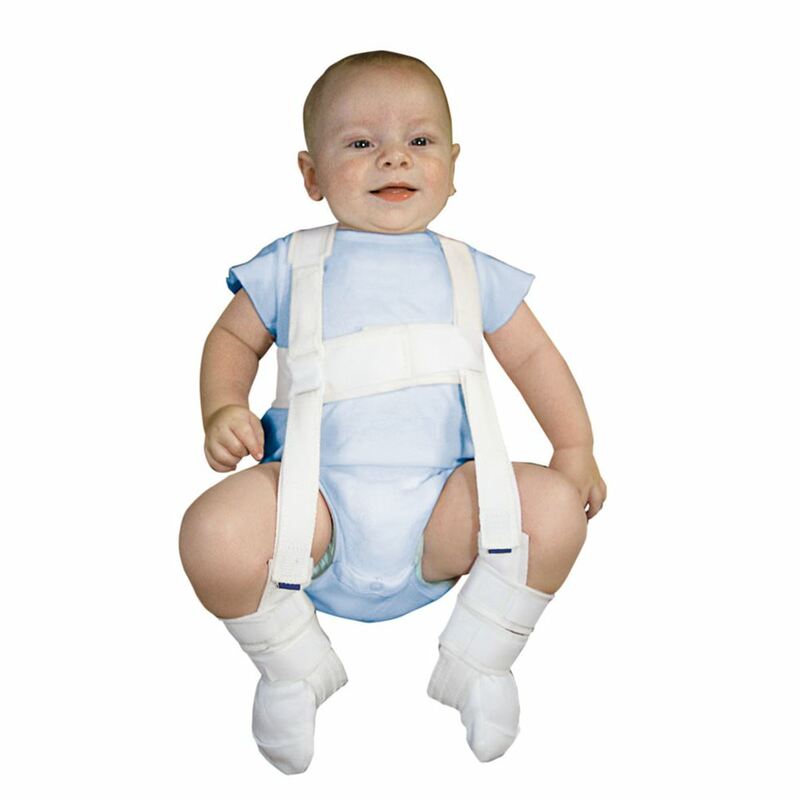 These orthoses can be used for a variety of specific needs to aid in positioning the hip. In young children they are often used to assist with proper development of a hip joint, while in older people the goal is to reduce pain or provide stability.